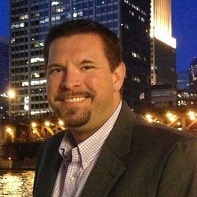 Jason Wischer is an IT manager with 12 years of experience in the financial services industry. He volunteers with his local HDI chapter in Milwaukee and has served in various roles leading the local chapter community, including Midwest Regional Director and past chair of the HDI Member Advisory Board. Jason is passionate about helping others achieve their dreams and about creating a positive culture in the workplace.